A fresh approach and simple way to transform your yard! The prospect of revamping a yard is daunting. Where do you start? How do all the various areas come together in a beautiful, cohesive way? 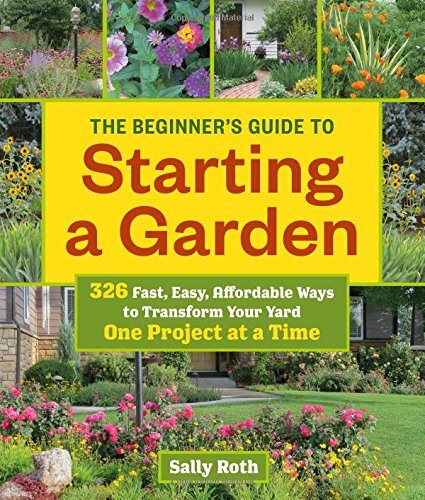 The Beginner’s Guide to Starting a Garden simplifies the process by showing you how to spend fewer hours (and a minimal amount of money) in the garden by tackling one small area at a time. You’ll find garden plans for ten unique areas—the entryway, the shady areas under trees, and more—that can be linked together over time to create a unified yard, and plants that are dependable, easy to find, and look good year after year. 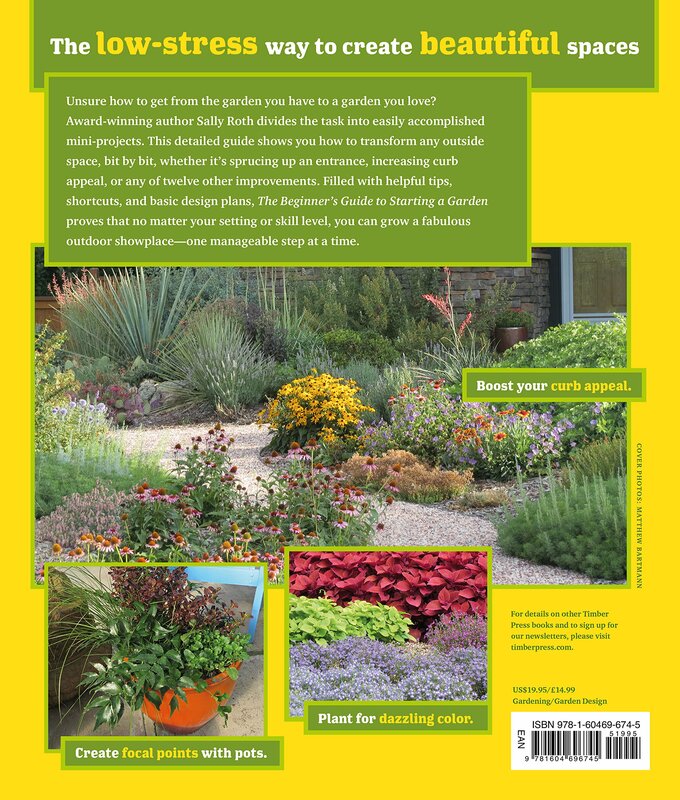 You’ll also learn the basics of good design, which plants offer the most bloom for your buck, and how to avoid the most common planting mistakes.